Collaborations are wildly popular in the fashion world today. Everyone loved Target's Liberty of London and Calypso St. Barth collaborations. I'm loving the Milly Sperry Top Siders, too! Other stores like J. Crew and H and M have also joined the collaboration craze. 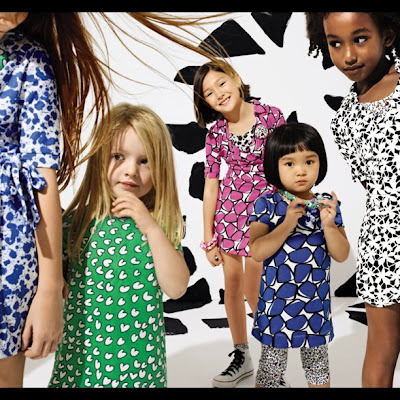 This month, I'm eager to see the Gap Kids collaboration with DVF. Gap Kids collaborated with Diane von Furstenberg to create a collection for girls, newborn to size 14. The collection launches online and in store on March 15. The collection includes some iconic DVF prints, bold colors, and yes, even a wrap dress or two. 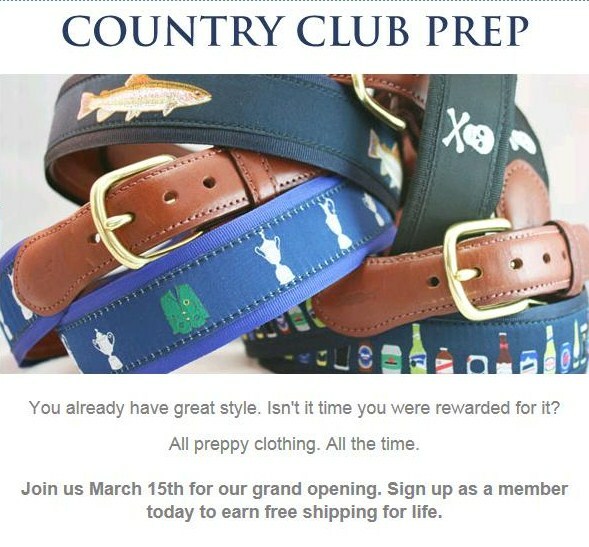 In other exciting news, have you heard about the newest Flash Sale Website, Country Club Prep? The site launches on March 15 with a splash; 17 of the nation's preppiest brands will be available on this date. Any predictions about who will be included? 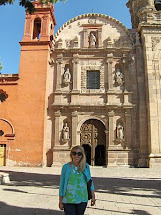 You can join Country Club Prep with this link. If you sign up before March 15, you'll receive lifetime free shipping and returns. Spread the word, too. 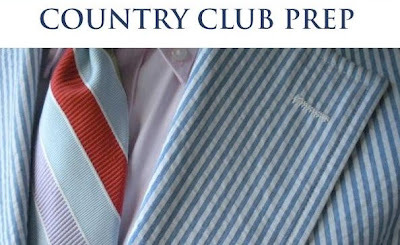 If you refer 10 friends to Country Club Prep, you'll earn 10% off of your first order. Join the fun and help make a list of our favorite brands. 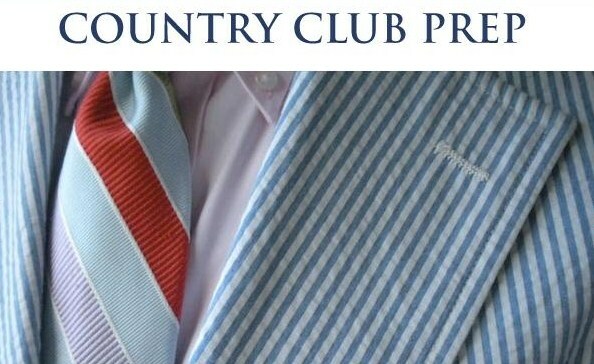 What brands would you like to see on Country Club Prep? What future collaborations would you like to see? Personally, I'm keeping my fingers crossed for Elizabeth McKay on CCP. I would also love to see my college BFF Mike from Mike and marley since his brand was recently featured on zulily. I got the email and signed up for CCP, I just wish the website images weren't so contrived and vague, you know? Even Rue La La gave us a bigger preview of what was to come when it came out, same with Gilt! I just hope it isn't 'blah' and is fabulous! I agree with you on the main point, I hope it promotes legitimate small brands that continue to need exposure! 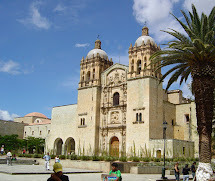 Esp regional brands. 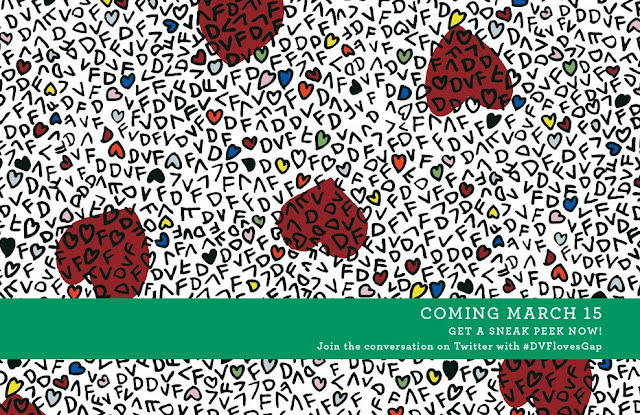 That DVF collection looks adorable, I have a feeling I will be trying to squeeze into it myself! I am also hoping to find some EM on the new sale site. Hope you are feeling better! 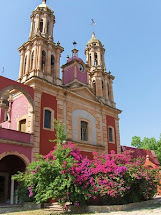 Eat Like a Bird? I don't think so.